Sometimes the photo just has to lead. 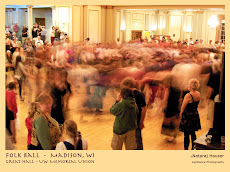 This weekend the UW Madison's Great Hall in the Memorial Union was home to the annual Folk Ball, a volunteer-run event providing an awesome experience for folk dancing, and folk music aficionados. There is nothing like it in my experience. 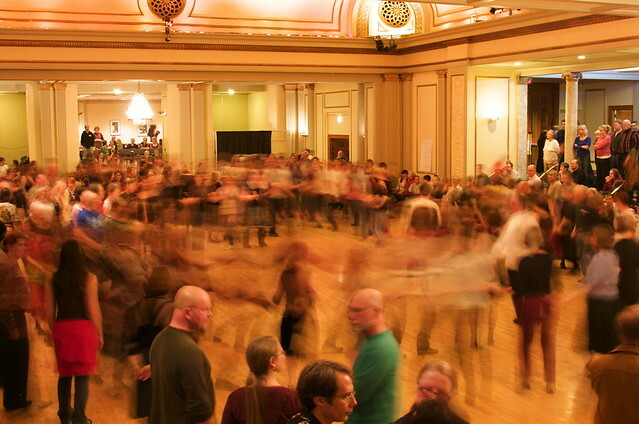 Assemble several hundred like minded dancers, provide a day of donation-funded workshops, then host an evening ball where said dancers can dress up in their ethnic costumes (or just folksy finery) and dance the night away. 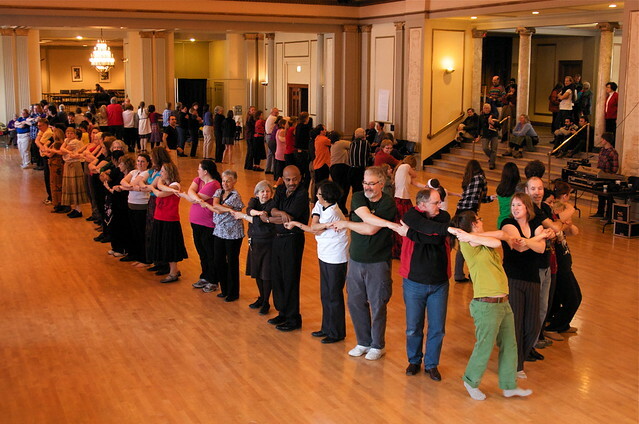 Smiles are omnipresent and these people are in their glory. There are more pics HERE, from this and prior years.